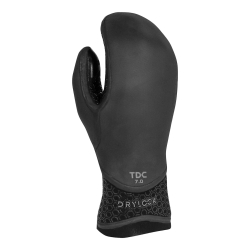 Designed for surfers who don’t like wearing gloves. Anti gloves are ultra-thin but also strong, durable and flexible. 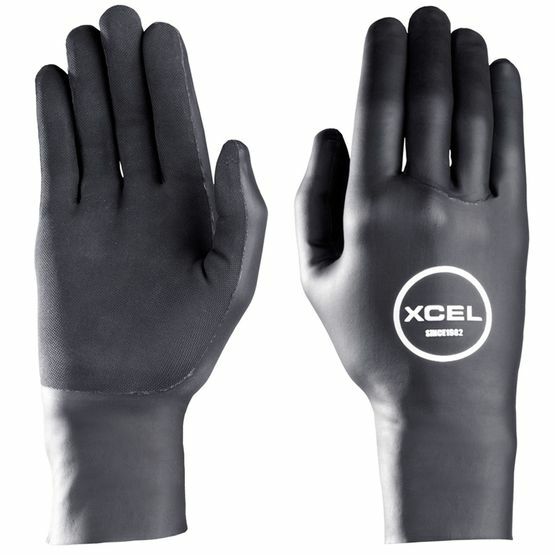 The gloves are fully covered with rubber. It provides great wind resistance. 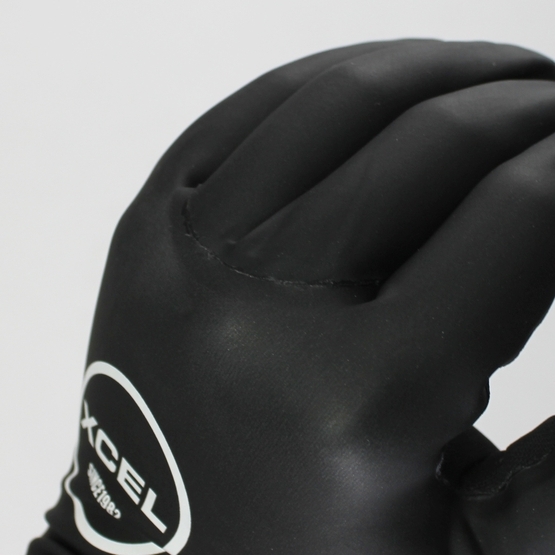 Inner side of glove is designed to improve grip. 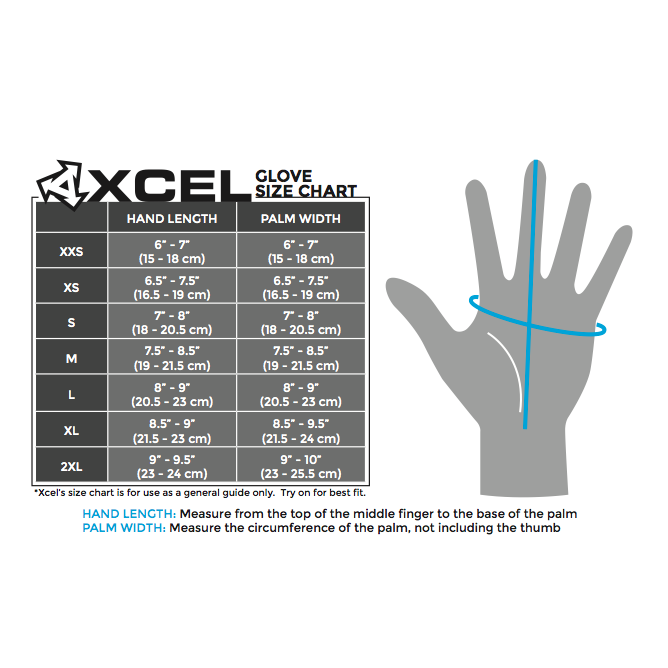 These gloves are also good choice for windsurfers and kitesurfers due to just 0.3 mm thickness. 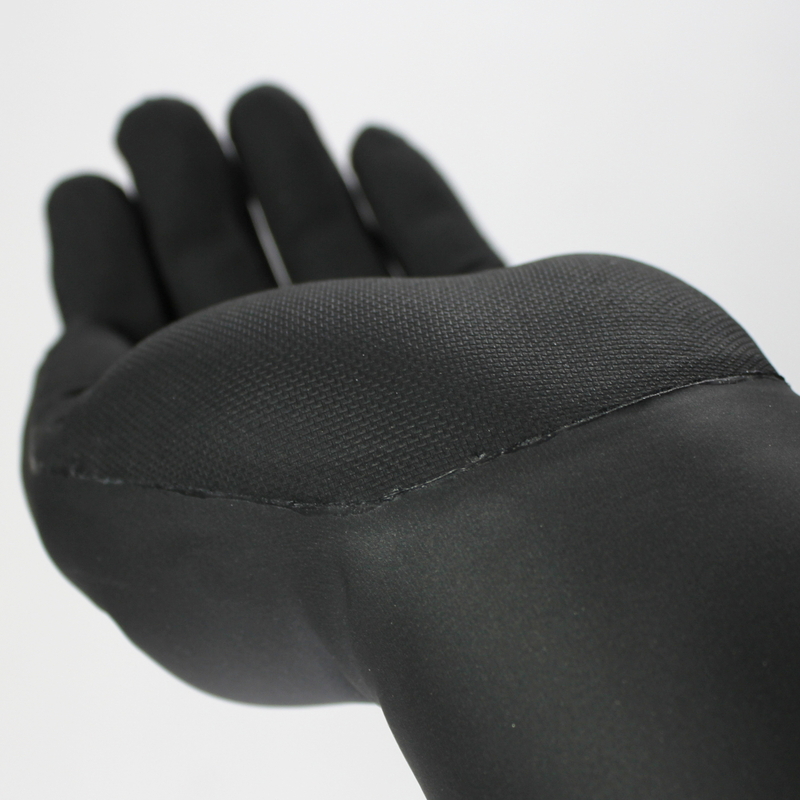 The glove is almost imperceptible on hand due to just 0.3 mm thickness. It doesn’t worse boom or bar grab. Rubber outer covering provides good wind protection. 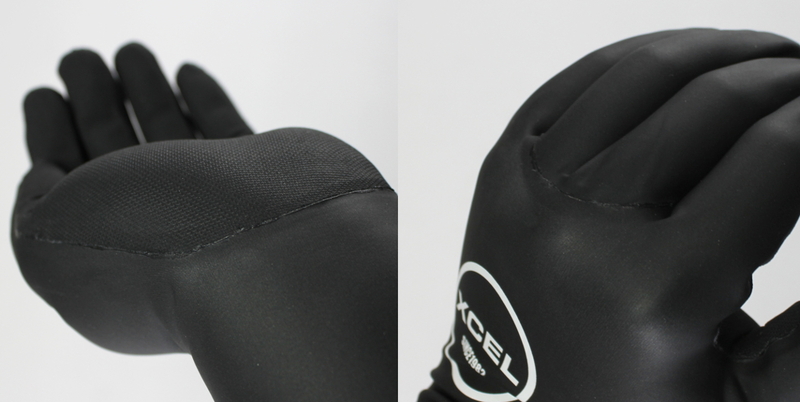 Seams are glued for increased durability, water and wind protection. These gloves are called “Anti Glove” - what it means? 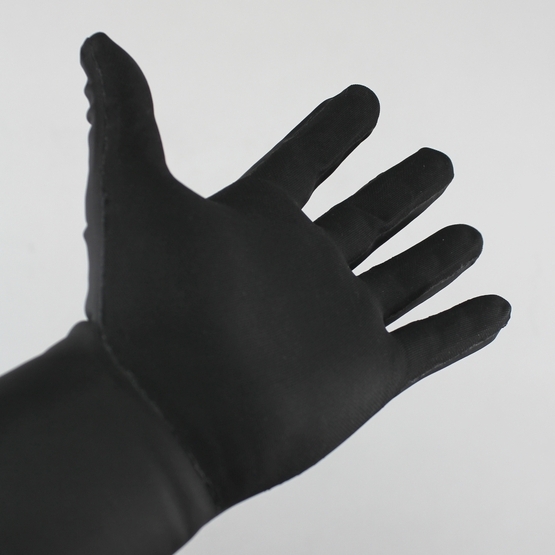 “Anti Glove” means that your glove is almost imperceptible. It is very thin and you don’t feel it on your hand while wearing. 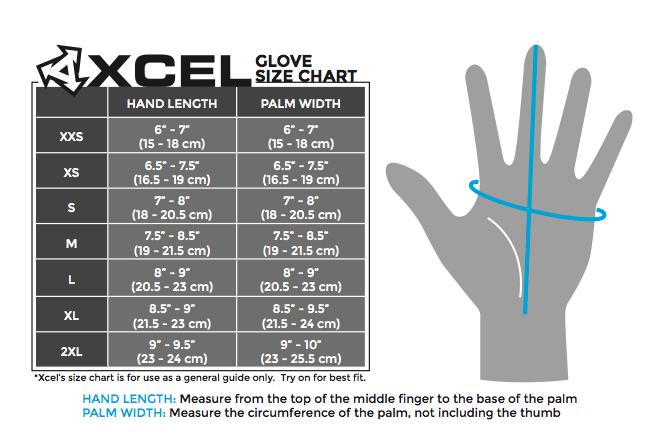 Are these gloves good choice for windsurfers? 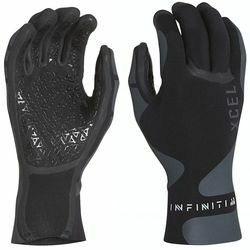 These gloves are very good choice for windsurfers. When windsurfing it’s important to have as thin gloves as possible. 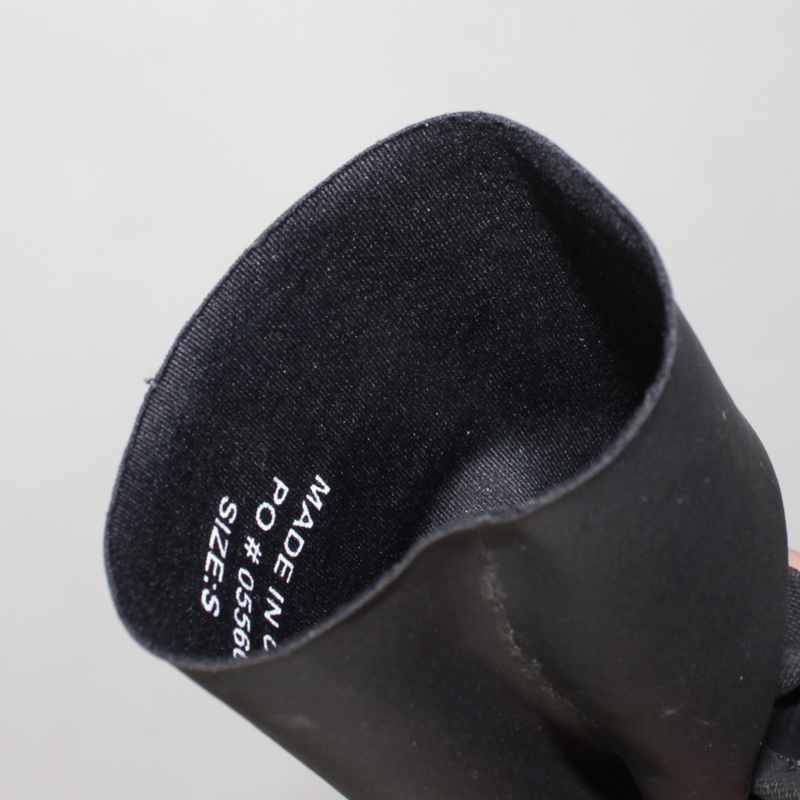 Thick neoprene adds a few millimeters to your boom diameter and makes holding it harder. 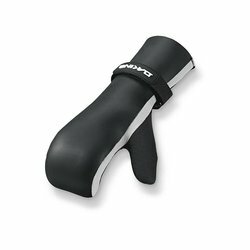 You need more effort, your forearms are tired and you must finish your session earlier when your gloves are too thick. After the session I have problems with taking my gloves off. What should I do? The best method is taking them off on the inside out side. 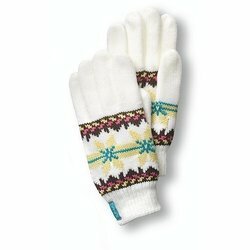 Are these gloves warm enough? These gloves are not very warming. 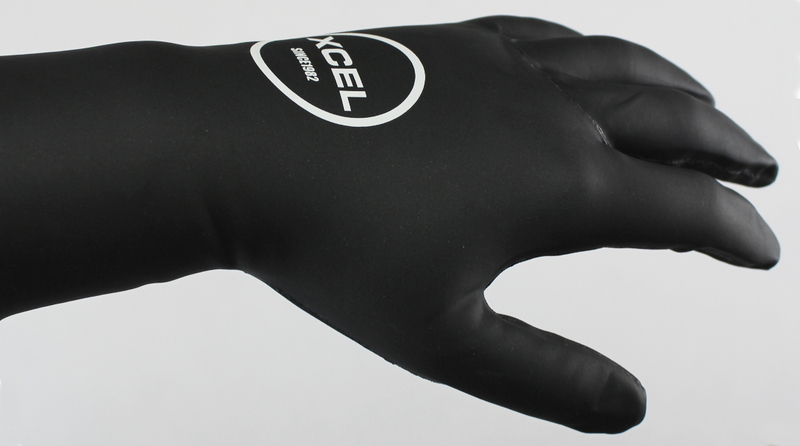 Neoprene is very thin and protects your wet hands from wind but for surfing and paddling in cold sea we recommend gloves with thickness at least 3mm.